Your Partner in Exceptional Preventive, Restorative, and Cosmetic Dental Care! Brownsburg Dental Group is home to dedicated dental health care providers led by our passionate and skilled Dentist, Dr. Gary I. Friedman. With over 28 years in the industry, Dr. Friedman and his team are committed to helping patients achieve beautiful, radiant smiles that promote proper dental function and health while improving the overall quality of life. 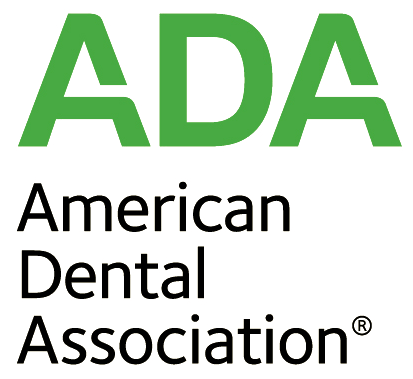 We combine our personalized approach to care and advanced in-office technology to create truly effective dental care solutions. Our treatment plans are designed to address the unique needs of your smile. With almost three decades of experience, Dr. Friedman and his team believe in establishing optimal oral health first. The integrity of your smile is our top priority, and we encourage optimal oral health through open communication and education. Dr. Gary I. Friedman utilizes his years of experience and a keen eye for detail to ensure the highest-quality treatments. He has established a network of trusted specialists to ensure accurate and successful dental implant placement. Brownsburg Dental Group is proud to serve the Brownsburg, Avon, and Danville communities with exceptional dental care. Call our Hendricks County office today to schedule your initial consultation! 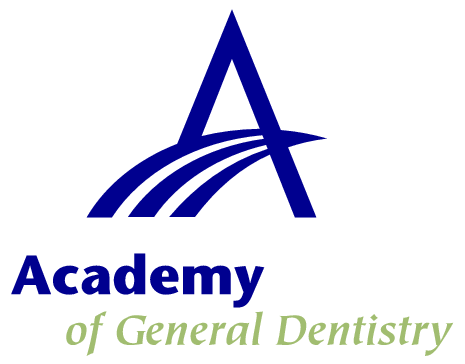 Brownsburg dentist, Dr. Gary I. Friedman is dedicated to general, family, and cosmetic dentistry with services including dental exams, dental makeovers, teeth whitening, veneers, crowns, x-rays, cleanings, and more. Please call our dentist in Brownsburg, IN to schedule your next appointment.